Like most kids, I read comic books. All kinds. X-Men and Batman, sure. 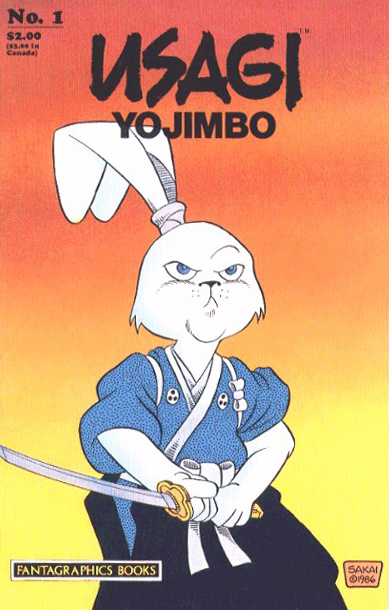 But one of the most influential was Stan Sakai’s Usagi Yojimbo. 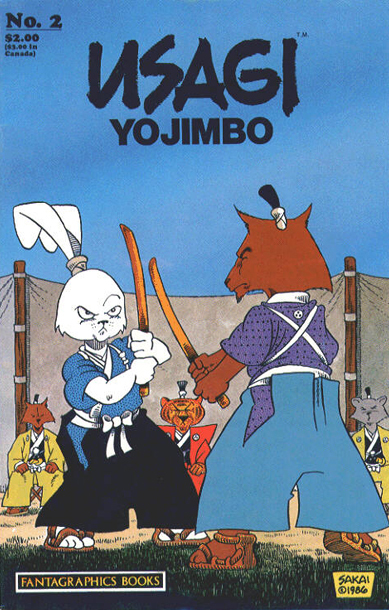 Most of you probably aren’t too familiar with the comic, based around a 17th Century samurai rabbit (and inspired by Akira Kurosawa films, Zatoichi, and other works in the samurai and chanbara genre). But for those of you who are, you’re most certainly a diehard. 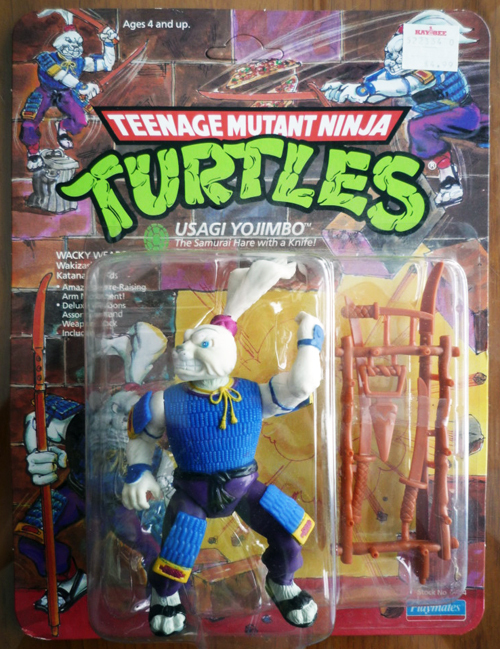 I had the first 3 Usagi comic books in the ’80s. 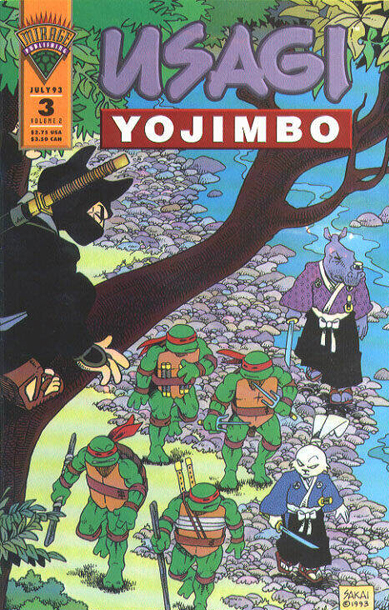 Stan Sakai’s art and character development were wholly instrumental in how I learned to draw cartoons. Talk about collaborations. 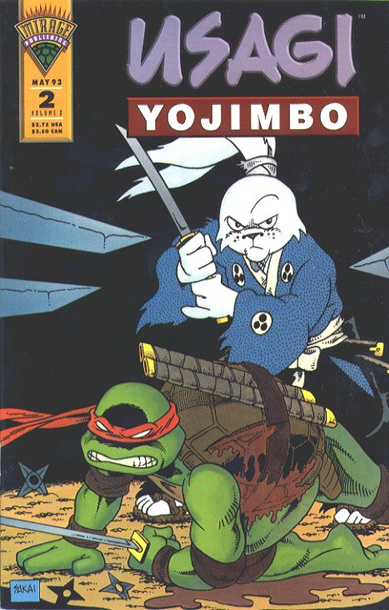 In the ’90s, a partnership formed between Usagi Yojimbo and the Teenage Mutant Ninja Turtles… Crossover on both sides’ respective comic books and even the early Ninja Turtles’ cartoon. It was an interesting relationship, and catapulted Usagi to an unprecedented readership. 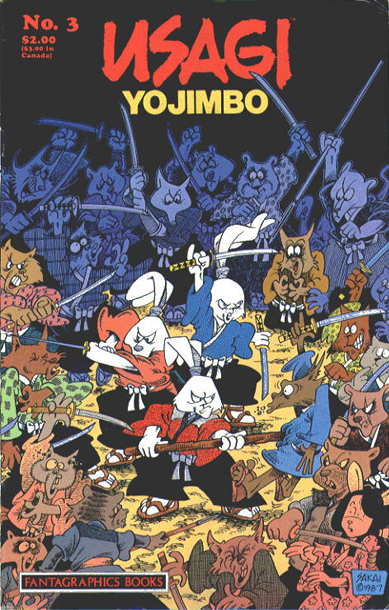 This week, we are releasing 2 exclusive t-shirts by Stan Sakai for The Hundreds x Usagi Yojimbo. This is also a joint venture with Dark Horse Comics. And to top it off, Stan Sakai himself will be at The Hundreds LA this Saturday, November 21st, for a special instore signing to kick off the project. Stay tuned to the blog, newsletter, and The Hundreds’ Twitter, for more details.